You are a witch! 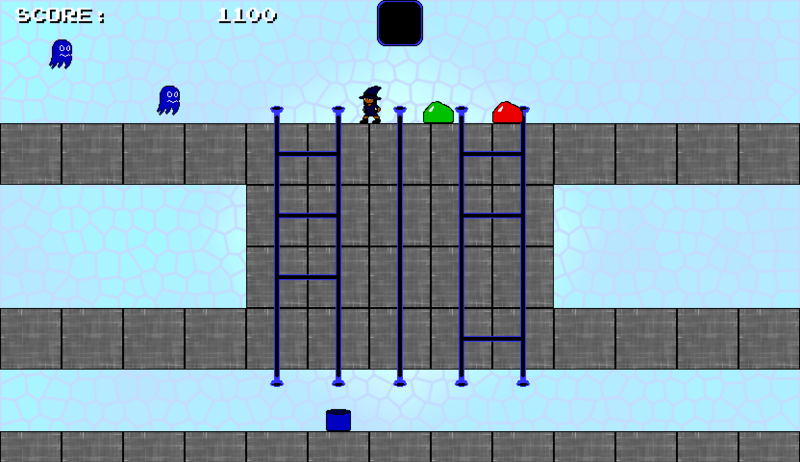 You must collect GELS from your ENEMIES to drop them down the PIPES into the properly colored BUCKETS. Combination action and pipe game! Made for Timezone Lottery Klikjam #12. A catalog of all games released by John D. Moore, from 1997 to the present. All free to download! Visit Jots on Dots for game reviews. Whatnot Studios is hosted on The Bombdotcom Network.